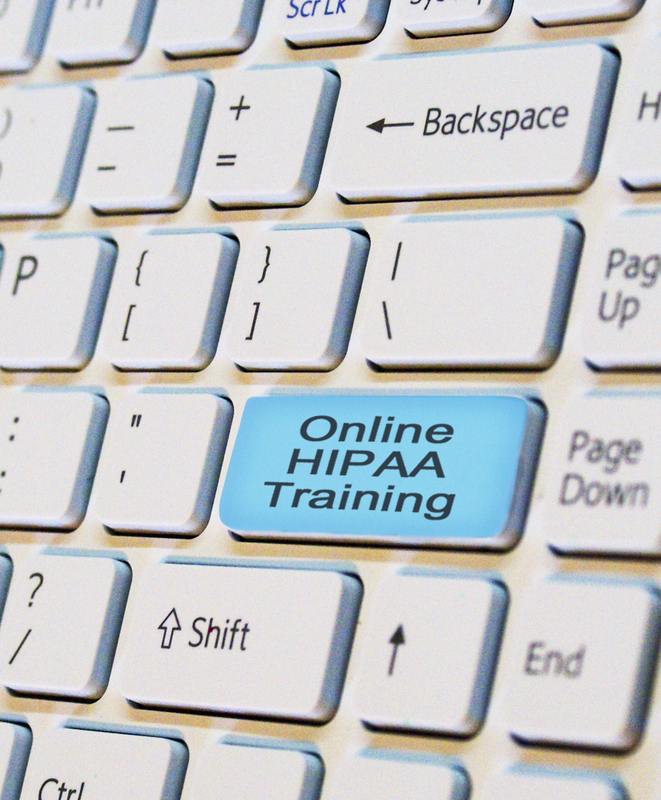 Meet your organization’s initial and annual HIPAA training requirements set forth by DHHS with this one-hour online HIPAA training video and certification. This awareness training includes HIPAA, the HITECH Act, and the Omnibus rule changes to the Privacy and Security regulations that apply to your organization. This HIPAA training video will give members of your workforce an understanding of the safeguards required to protect the security of protected health information (“PHI”). It will also discuss what a breach is and what to do in the event of a suspected breach. This online training is ideal for any organization, allowing team members to take the course at their convenience. This training includes a downloadable workbook. Workforce members can use it to follow along during the video and save to refer back to later, if needed. This training also includes an interactive exam that states which questions are incorrect and why. Immediately after passing the exam, the workforce member can download a certificate for having completed compliance training. Your organization’s HIPAA compliance officer can keep a copy of the certificate for each member of the workforce who has completed the training. Remember that HIPAA requires organizations to keep training records for the six-year retention period to prove HIPAA compliance. Purchase the license for $200 to receive unlimited access to the course materials for everyone required to have HIPAA training in your organization. This training is ideal for the busy office of 20 or more members in the workforce. If you prefer a training video DVD and workbook instead of this online version, check out our website under the HIPAA compliance store menu—Basic HIPAA Training DVD and Workbook, 6th edition. Make sure that you order enough workbooks for the entire staff. Use the video and workbook to train your entire workforce today. Have them available to train new members of the workforce as needed in the future. Make them part of your required annual training. All for a one-time fee of $200.